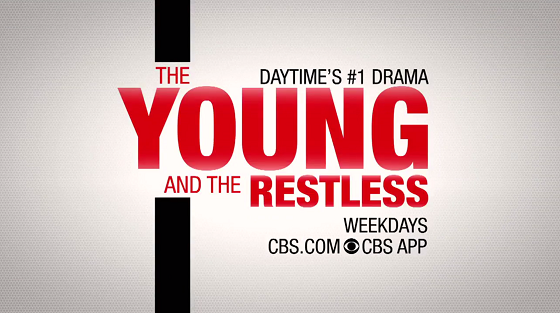 What will happen on The Young and the Restless during the week of November 26-30, 2018? Check out the day-to-day spoilers and a sneak peek video below to find out. Victoria makes a threat; Kerry surprises Jack; Sharon catches Nick and Phyllis in the act. Nikki and Victor connect; Cane worries about Devon; Mariah questions her future with Tessa. Devon receives an unexpected visitor; Lola surprises Kyle. Summer takes on a new challenge; Mia stirs the pot with Arturo; Abby takes a risk. Billy conspires with Kyle; Phyllis withholds a secret from Nick.